BIRTHDAY? ANNIVERSARY? OR JUST AN EXCUSE TO AWAKEN THE PATISSIER WITHIN YOU? 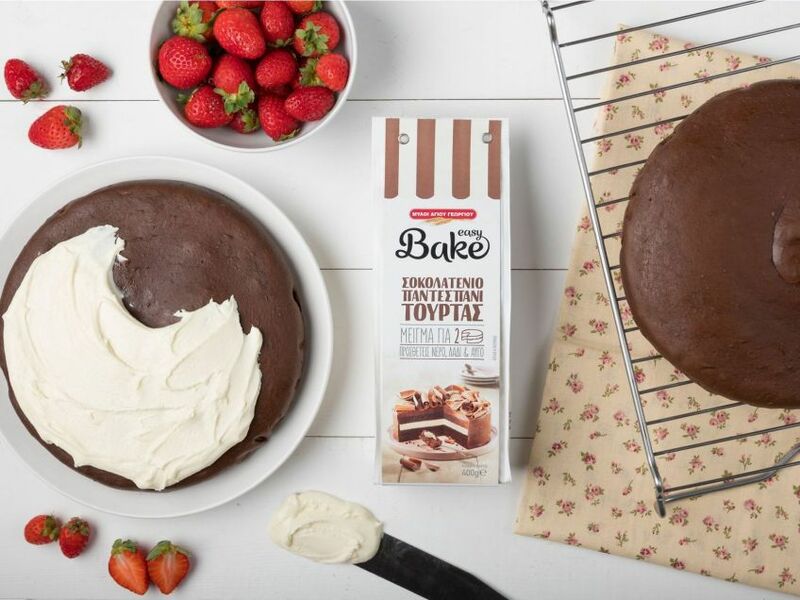 YOU’VE GOT TWO CHOCOLATE SPONGE CAKES TO CREATE THE CAKE OF YOUR DREAMS!